In that interview, Gill told MHK Business News that competition in the craft brewing industry caused a downturn. Delays in a business deal led to the facility closing its doors. In that deal, an investment firm was looking to buy a stake in Tallgrass. Without investment in the coming weeks, the plant could be closed for good. 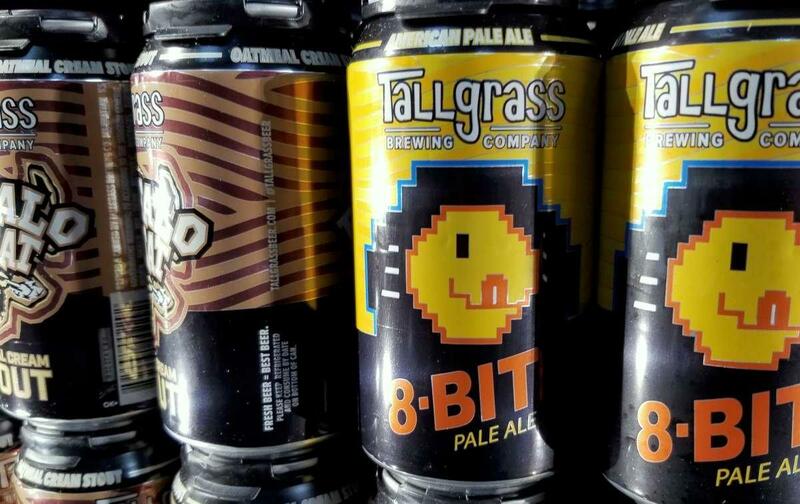 The Tallgrass Tap House in Manhattan is not affected, because it has separate ownership.